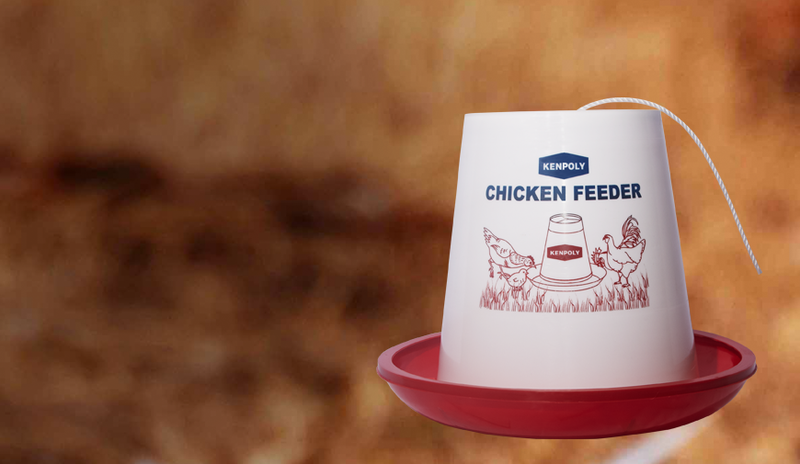 Your poultry will always have a place to run to and quench the thirst. When the number increases the surface area increases too. They will all have a drink. To delicately carry the egs, we have trays that don’t bend.